Santa on the go! This delightful collection features our beloved Santa in the midst of the rush of activities typical of Christmastime. The designs in this collection fit a 5×7 hoop. 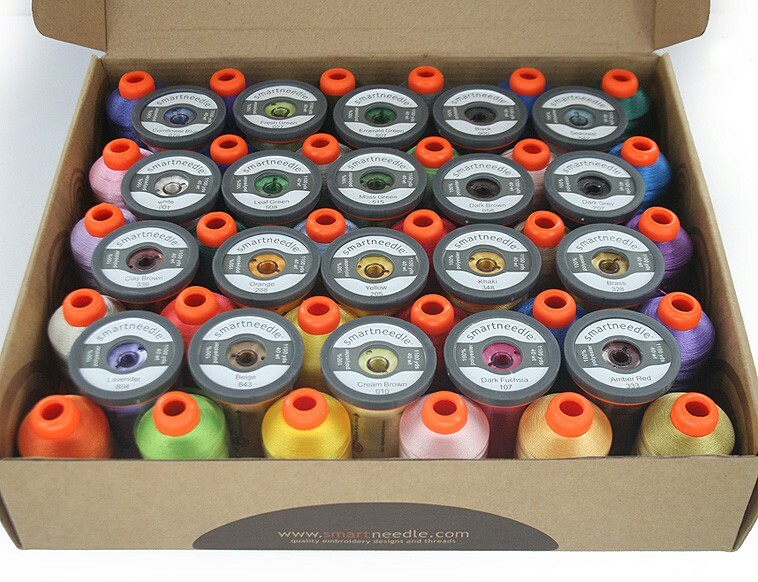 Thread and Bobbins Available here!